Road Services Tod Township provides high quality service and value. Road Service Tod Township provides exceptional service and value to our citizens. Camping Fun Tod Township has two privately owned campgrounds. 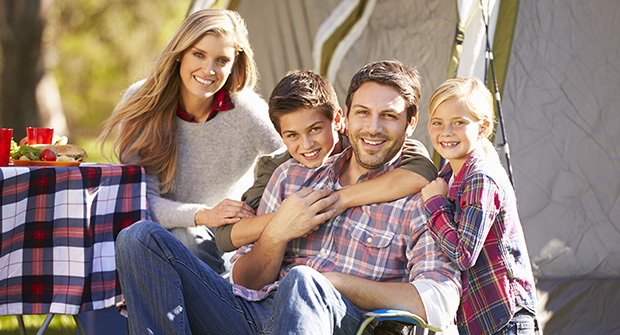 Camping Tod Township has two privately owned campgrounds for your weekend get-aways. 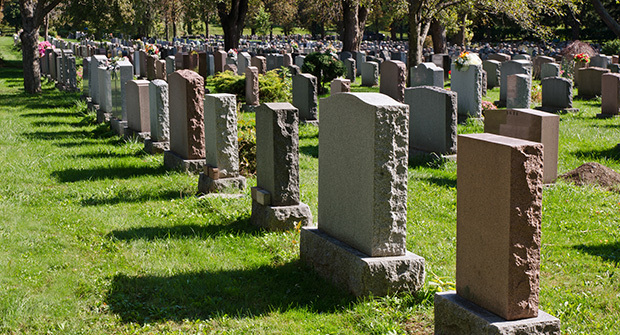 Caring for our cemeteries click on our Cemeteries page for complete information Caring for our cemeteries Click on our Cemeteries page for complete information. 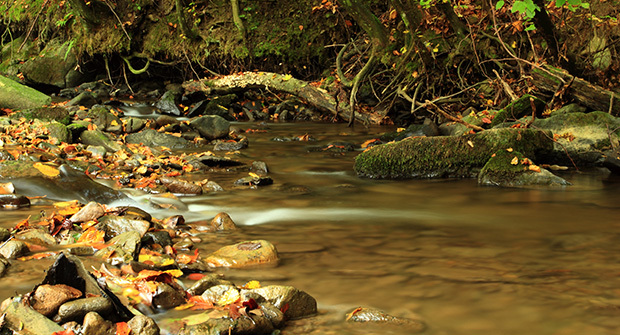 The Brokensword Creek Running through Tod Township is the Brokensword Creek. The Brokensword Creek Running through Tod Township is the Brokensword Creek; part of the Sandusky River Watershed. The Tod Township Trustees will hold an End-of-Year meeting on Thursday, December 27th, at 7:00 p.m. at the Tod Township Hall. Tod Township is pleased to offer a recycle station for your convenience located on the west side of our Township Hall. The site is available 24/7 for item drop-off. The site is SELF-SERVE. Do NOT place recyclables on ground. NO TRASH items in trailers PLEASE! located at the Sanitary Landfill, 1st building on the left. During the snow event of January 18th-20th, our plow trucks suffered some mechanical issues that prevented us from providing you with the highest level of service. 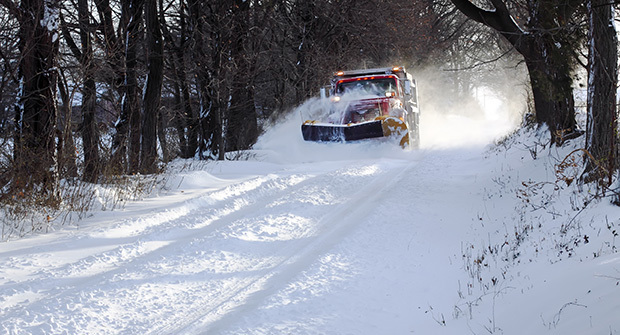 To prevent this in future snow events, we will be replacing one of the plow trucks and servicing the others. A sanitary sewer system will be in the planning phase for Oceola. In order to better service the needs of our citizens and to better protect our natural resources, Tod Township will be working with the Ohio Environmental Protection Agency to provide a system that is economical and sufficient to meet state requirements. Please understand that this project is in the initial discussion phase and the scope of the project is yet to be determined. The trustees will keep you informed through our new website and at our regularly scheduled meetings. 2018 Year End Financials for Tod Township are available for review at the office of the Fiscal Officer. 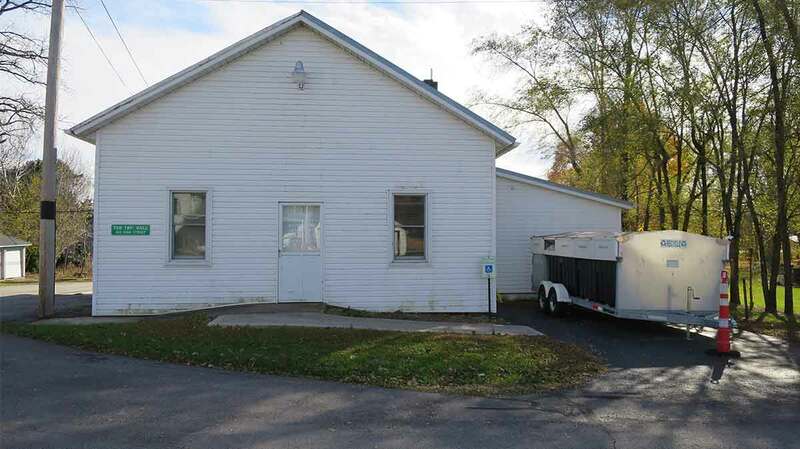 The Tod Township Trustees meet every second Tuesday of the month at 7:30 p.m.